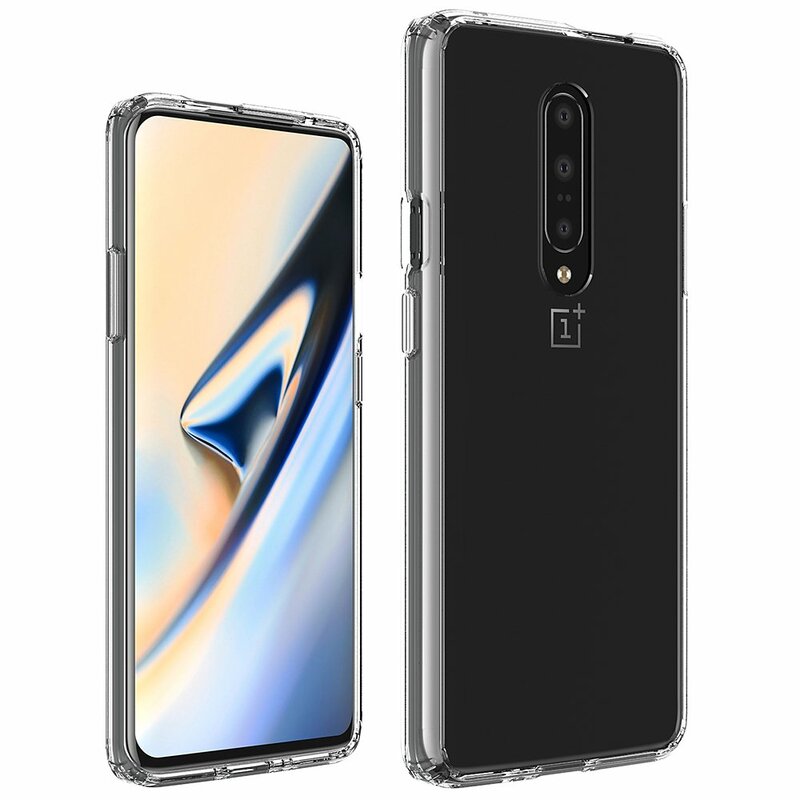 OnePlus 7 launch date is not yet known but considering that OnePlus 6 launched in May last year, we might see the successor next month as well. 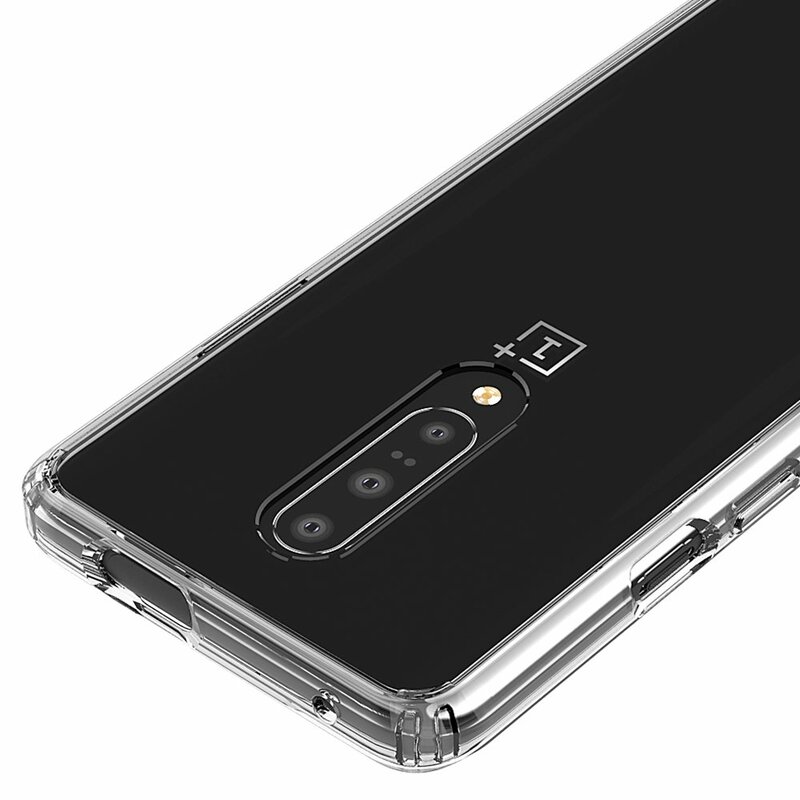 So far, we already know how the phone is going to look like, thanks to the CAD renders shared by OnLeaks last month. 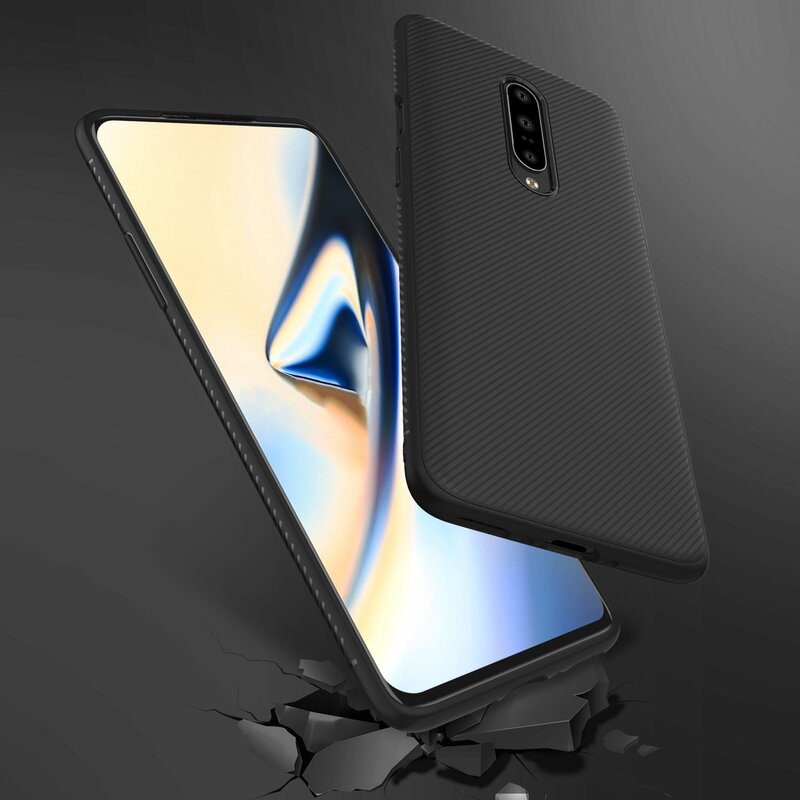 Now, some case renders of the phone have leaked, confirming everything we know about the design. 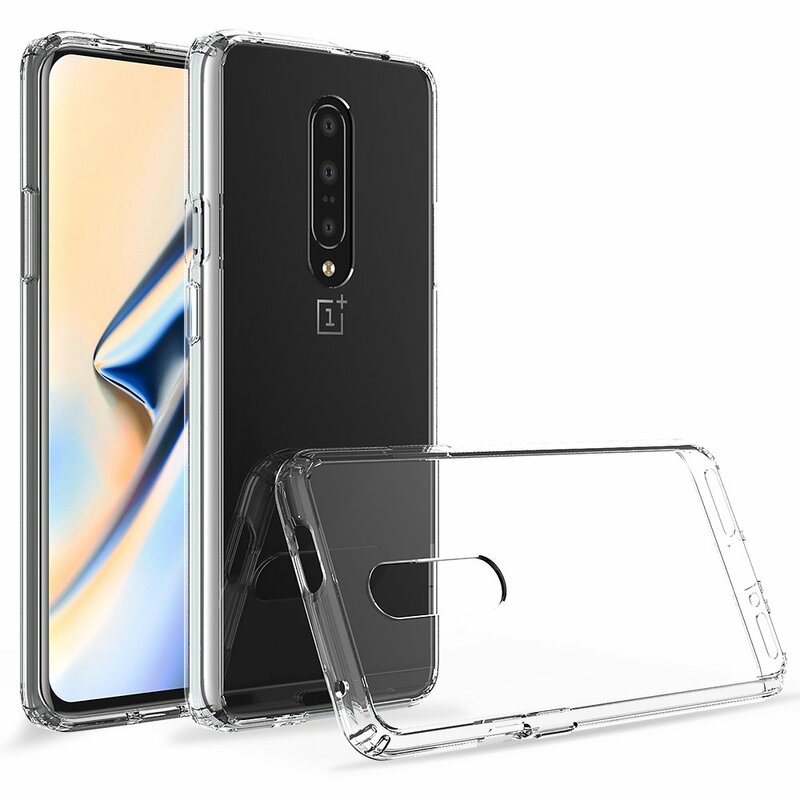 So, as you can see in the images above, OnePlus 7 has a bezel-less design with no notch or cutout on the front. There is a tiny chin on the bottom, but it’s not that big of a concern. 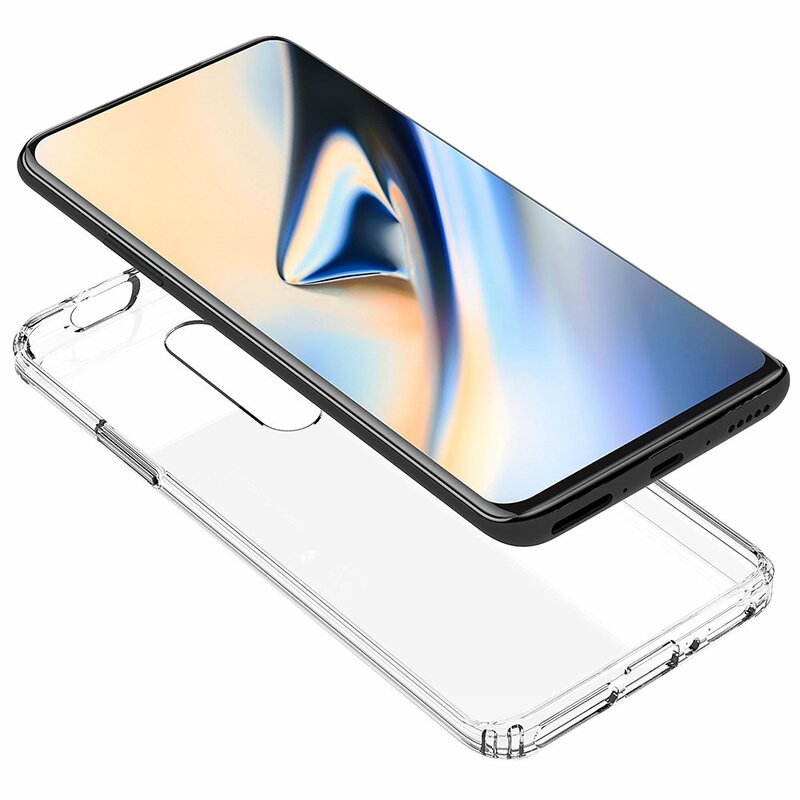 Like the OnePlus 6T, the 7 has an in-display fingerprint scanner & it would be faster than the one on 6T. 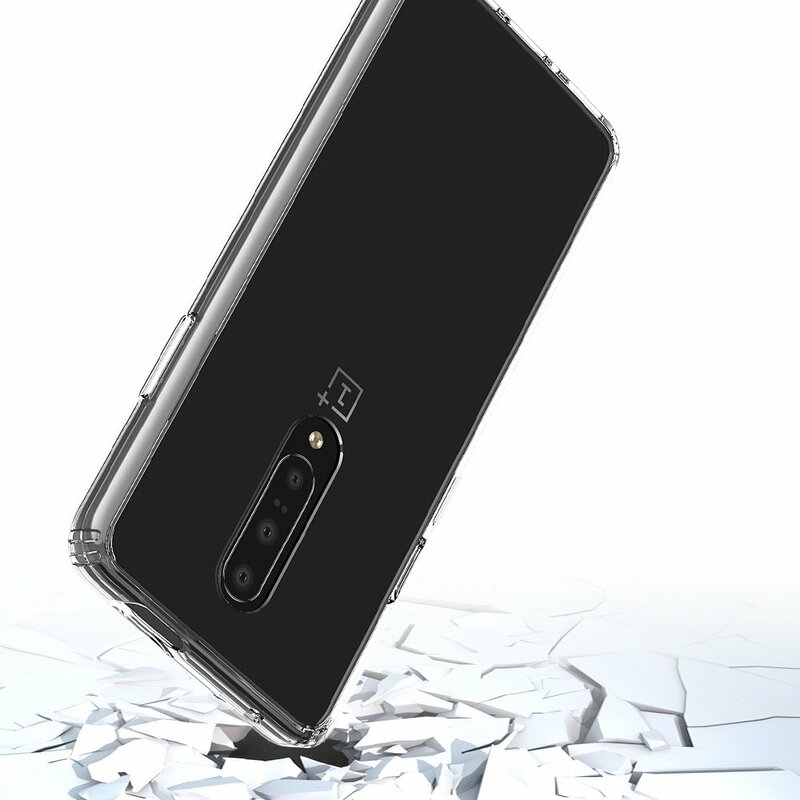 On the rear, there are triple cameras, the first for any OnePlus device. 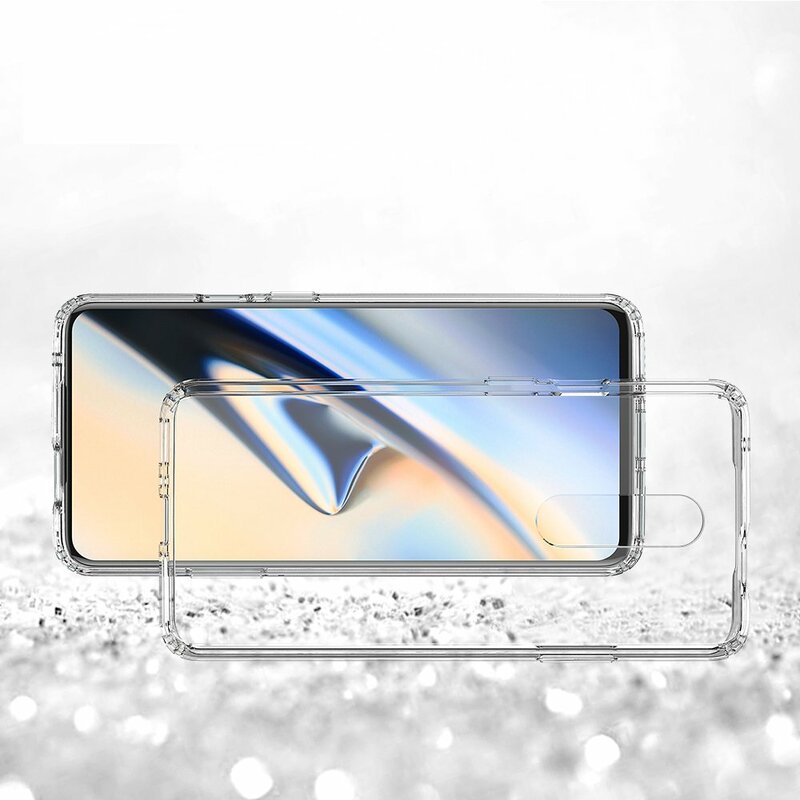 Now, since there is no notch or hole in the display, the front camera is placed in a pop-up mechanism. 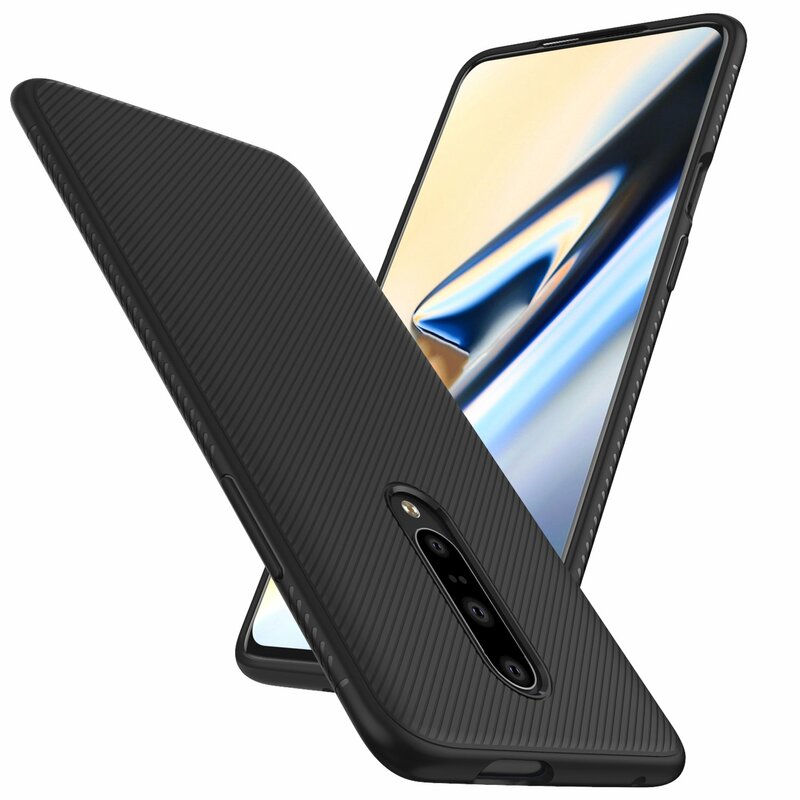 It is a similar arrangement as that on phones like Vivo V15 Pro, Oppo F11 Pro, etc. The button placement remains the same as last year, i.e., power button & alert slider on the right and the volume rockers on the left. There is a USB Type-C port on the bottom along with the SIM card tray and the speaker grill. So, the OnePlus 7 doesn’t have a headphone jack like the 6T. 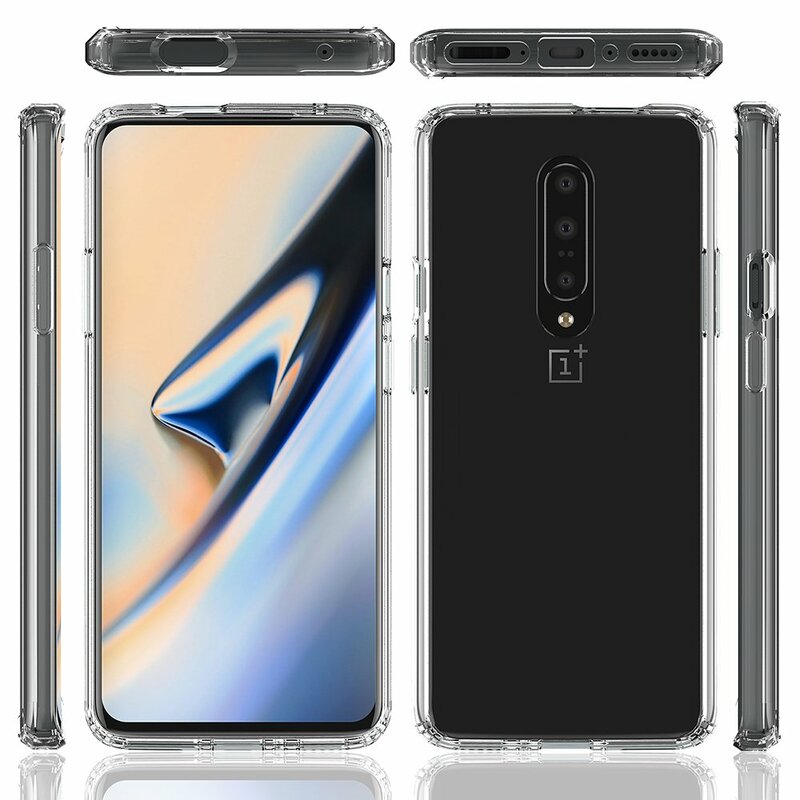 There isn’t any information regarding the specifications, so we have to wait for that. As mentioned in the beginning, the launch could happen next month or maybe at the end of April.